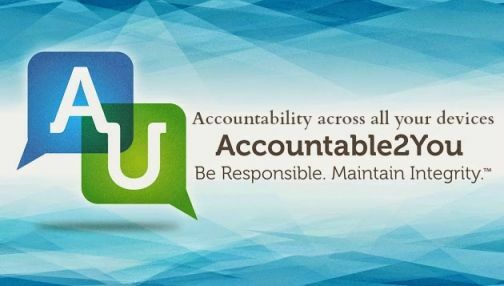 Accountable2You was designed to be a internet monitoring accountability tool. The concept is built on the actions found in the book of Proverbs 27:17 : "As iron sharpens iron, so one man sharpens another." In this technology driven world, Internet accountability is almost a necessity. 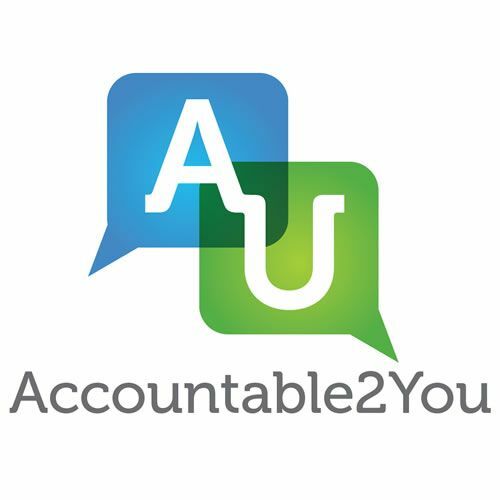 Accountable2You offered us the choice of one of four plans: Family Plan, Group Plan, Individual Plan and Small Business Plan. We chose the Family Plan. The Individual Plan is great for monitoring a single person and their devices or a family that may only have one device each they would like to monitor. It allows up to 6 devices. The Group Plan is a great option for church youth groups or homeschool groups. Each person is the group is allowed up to 6 devices to be covered. There is an administrator of the group but they do not have access to any of the reports unless they are set up as an accountability partner. The Small Business Plan is great for small companies especially those whose employees have internet access. 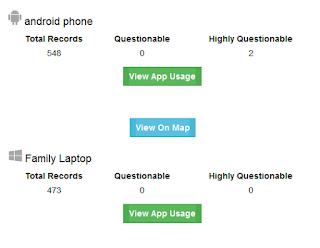 The administrator of this plan does have access to all reports and can set up unlimited devices. With the Family Plan, you can add up to 20 devices for your family including android, apple, and windows. For a detailed list of devices supported, see this page. I set up Accountable2You on our family laptop by downloading the software on the computer. I also added the app to my teen's ipods, and my android phone to see how it would work. 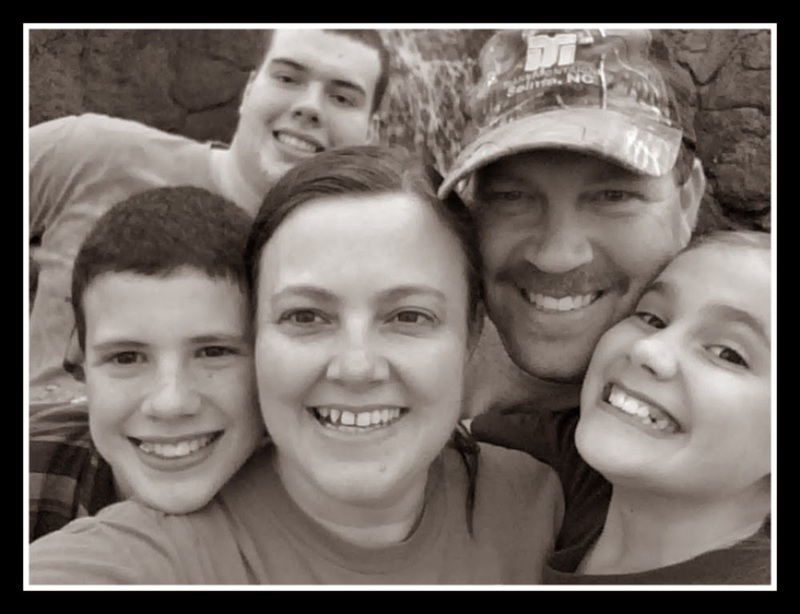 Since I only set up less than 6 devices, I could have chosen the individual plan but we have growing teenagers who will be adding more devices soon so I wanted to see how the family plan would work. The family plan costs $9.99 per month. Setting up each device was pretty simple and there are videos to walk you through the process as well. 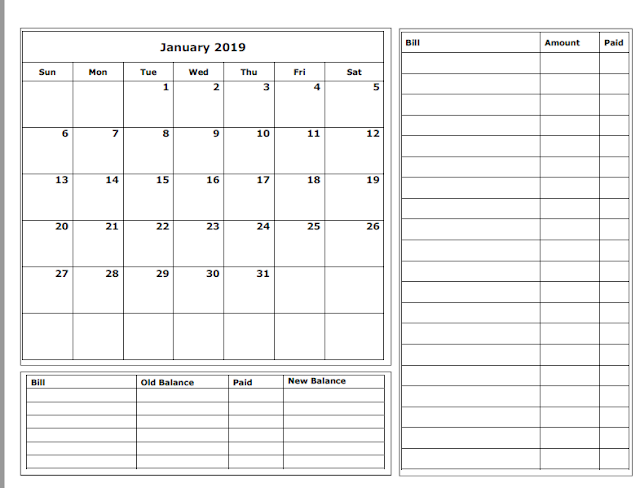 Features include detailed reports, instant alerts for questionable activity, unlimited accountability partners, GPS tracking, time limit alerts, the ability to add your own objectionable words, and more. I chose to receive daily emails showing any alerts. You could also receive text messages or weekly emails. 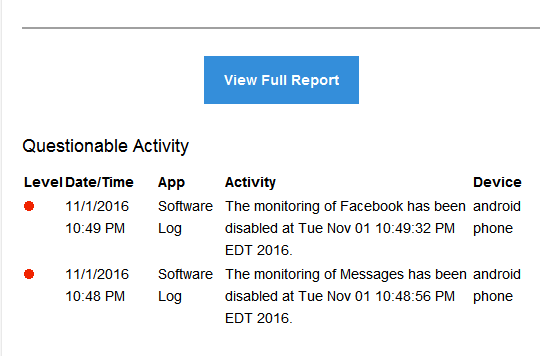 Here is a sample email report with an alert. I love the GPS feature! Especially after a recent escapade with my oldest who was in a wreck and had no idea where he even was at the time. This feature would have really come in handy then. The reports are extremely detailed. You can completely monitor text messages, emails, facebook, etc. You also have the option to change app settings so extremely personal information is not monitored. I love that it can be monitored for teens and turned off for adults because I could read exactly what was texted in my report. The app continually ran on my phone. We have a limited data plan but it never came even close to causing any type of overage for me nor did it slow my phone down. The same goes for the monitoring for the computers and ipod apps. We have used internet safety programs before that caused our older family laptop to constantly crash but had no problems with Accountable2You. The price is reasonable and includes the whole family and all their devices which let's face it, in this technology driven world is a lot. One con was the limitation on the apple devices. The app took a little more time to get going as you had to use their browser and disable the Safari browser. 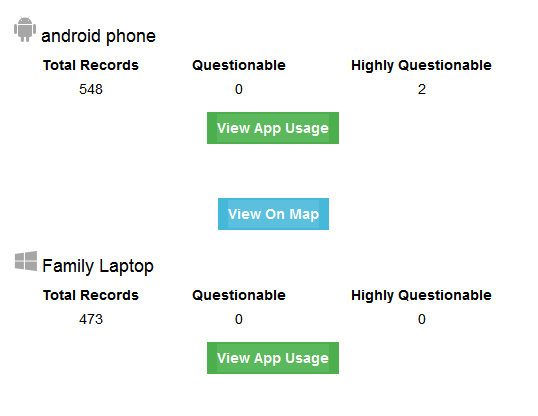 IOS devices must use Accountable2You's browser and disable the Safari browser to be monitored. I would also love it if the apps and software could deny access to the internet instead of just alerting you if someone is on when they are not suppose to be. You need to use an additional filtering system if you wish to actually block websites. They do recommend a few but it would be great to have an all in one app or software. Overall, we were pleased with how Accountable2You worked. I tested out the timing limits and received an alert right away. It is a great tool to begin teaching kids responsibility for their own actions because when they leave the home, they will have access to a whole world of internet at their fingertips. Staying accountable to each other is a great way to keep those fingers and eyes away from things they shouldn't be seeing and doing. There is a 10 day free trial if you would like to try it out for yourself. Be sure to check out Accountable2You on Facebook, and YouTube. Thank you for the review. I was under the impression that the program also filters and blocks the content. Is it not so? Who would have think about the school house rock and who would have think that it will come to your school in this time? helpful link for more help on your writing. This accountable side will help you a lot to know about your own business which you will not aware from a very long time but now. more that I love for the helpful information and its really amazing.